This event has been cancelled. For questions or to find out about future training opportunities, please contact Elaine Dixon at 360-816-1445 or elaine@nwppa.org. Utility and business individuals, leaders, and teams. No one can predict the future. We may have a preferred future, but what if it’s wrong? Organizations that thrive in times of change prepare for multiple possibilities. In this session, we will spend time exploring four possible scenarios about the utility of the future created with fellow NWPPA members. As we explore each scenario, we will generate options for small steps to take today that will hedge our bets against the uncertainty of tomorrow. Full information about the future is never available so we make our business plans using the best information we have. The ‘tyranny of the present’ and our expertise can limit our thinking. In this workshop you will have the opportunity to explore variations of the future using a proven strategic thinking process called Scenario Planning. With your colleagues you will review drivers and forces that affect your industry. You will explore 4 plausible, probable and possible futures and identify small ways you can ‘hedge your bets’ to inform your strategic planning today. Note: This is a highly interactive session and would be beneficial to attend with fellow team members. Registration will begin at 12:30 p.m., and the class will run from 1 p.m. to 4:30 p.m. An afternoon refreshement break will be provided. Please book your room as soon as possible, but no later than March 18, 2018, to secure this rate. Mention that you are with Northwest Public Power Association when booking your reservation. All room reservations require full payment for all reserved nights at the time you reserve your room. Before March 18, 2018, you will be refunded all but one night’s payment. After March 18, 2018, no refunds will be given. In light of the hotel reservation and cancellation policy, designed to allow the maximum use of the Hotel Murano and Courtyard by Marriott, please register for the NWPPA E&O Conference & Trade Show before you reserve a room. Please do not reserve extra rooms or blocks of rooms for colleagues that are not registered or whom may potentially attend as this reduces availability for registered attendees. Please book only rooms that you will actually use. If you have any questions, please call NWPPA at (360) 254-0109 and ask for help with hotel policies. Cancellations are accepted, with full refund, if request is made at least 30 days prior to the course. Within 30 days, fees are as follows: 15-29 days, $100; 1-14 days or "no show," 100 percent of registration fee. When possible, please send a substitute instead of canceling. NWPPA does not charge a fee for substitutions. This course qualifies for three continuing hours. Certificates are issued upon full completion of the course. 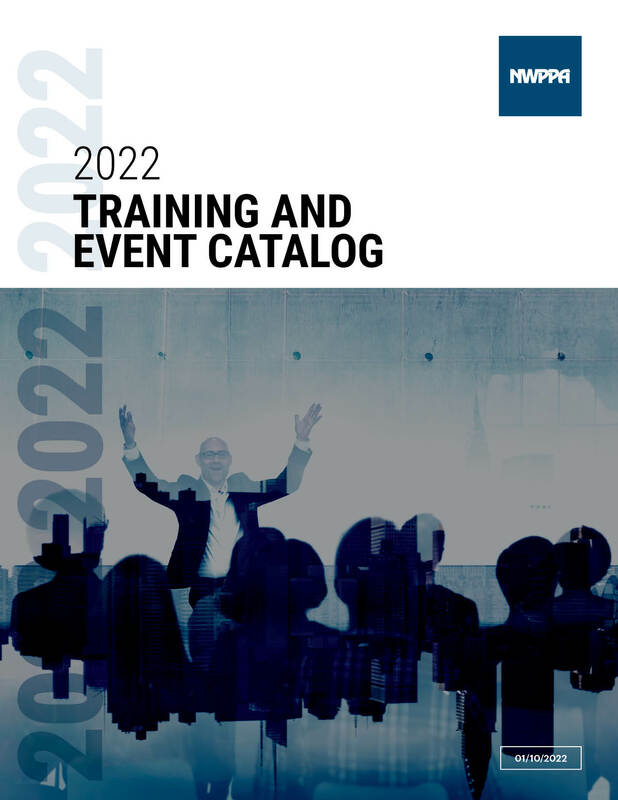 To find out more about this course, to register, or to learn about other events, view the Training and Event Catalog. No session information available at this time. Track information is not available at this time.